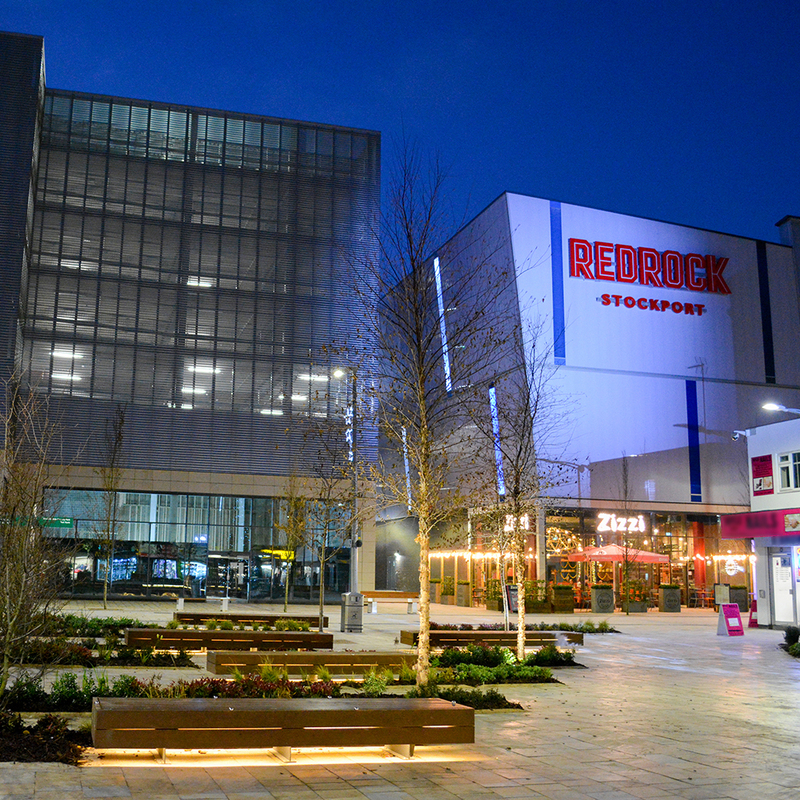 Designed by architecture firm, BDP, the complex cost a reported £45 million and features a 10-screen cinema, as well as restaurants, bars and a gym and is part of a wider £1bn regeneration project for the town but the judges said the shed-like building “ridiculed” the town centre it had been intended to rescue. The judges took readers’ comments into account during the judging process. The original nominator dubbed it “one of the most horrendous architectural responses ever conceived for Greater Manchester”. Local MPs call for halt to planned Post Office closure.